Simple By Design Rugs Only $5.59 Shipped! Down From $20! 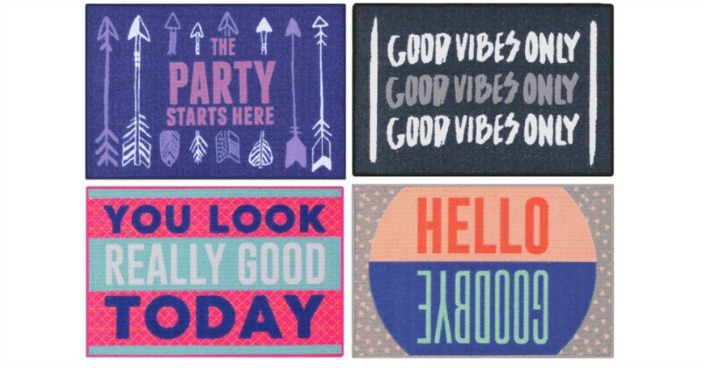 You are here: Home / Great Deals / Simple By Design Rugs Only $5.59 Shipped! Down From $20!